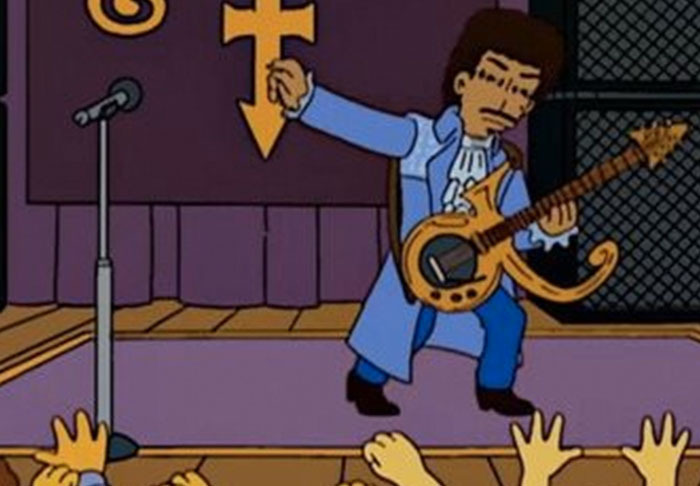 Following the untimely death of music icon Prince, a producer from The Simpsons has shared parts of a script from an episode that was never made. As you can probably guess, Prince was central to the episode – which The Radio Times report was intended for season four of five of the show – but following a few objections from the Purple Rain visionary it was never produced. And she wasn’t meant to be the only super-fan in the family. It is a shame this never happened, but we will always have Prince’s Treehouse of Horror XIX cameo.